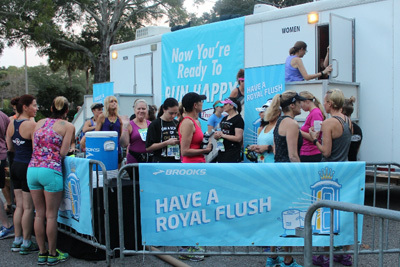 Purchase $40 or more in Brooks merchandise at Track Shack by December 2 and receive access to the VIP Porto Potty before the race at the OUC Orlando Half Marathon and Track Shack Lake Eola 5k and have a Royal Flush compliments of Brooks. 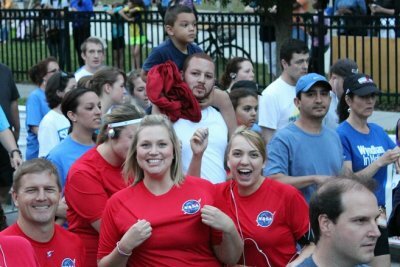 Need Motivation? 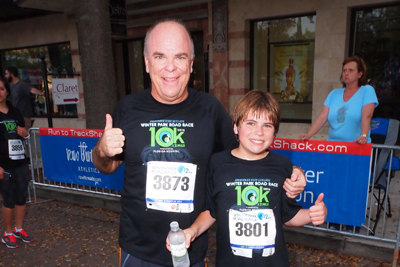 – Get Moving!